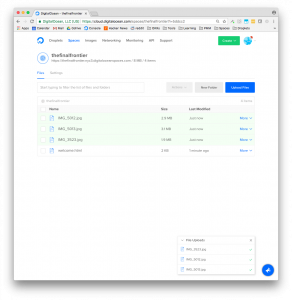 Two new services from the New York-based cloud provider DigitalOcean aim to provide access to scalable object storage and to get developers quickly up to speed on machine learning. 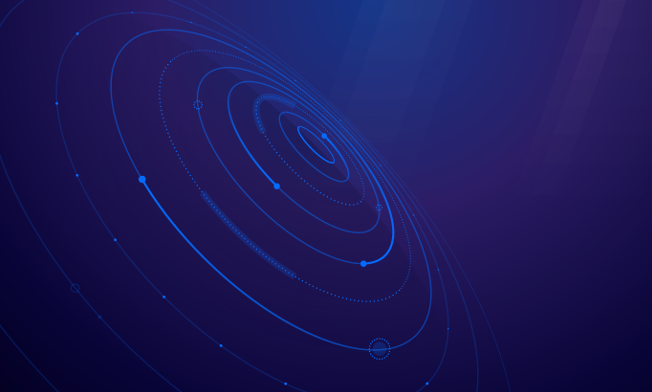 DigitalOcean’s new object storage service, called DigitalOcean Spaces, was designed to scale data storage into the petabyte sphere, according to Shiven Ramji, DigitalOcean vice president of product. Following on the heels of the introduction of load balancers in February, droplet monitoring in April, scalable firewalls in June, and high-capacity CPUs in July, Spaces is one more step in DigitalOcean Chief Technology Officer Julia Austin‘s mission to grow DigitalOcean’s enterprise capabilities and simplify cloud infrastructure while creating an experience that developers love. DigitalOcean also recently crossed the one million user mark with over 50,000 engineering teams at companies including HP, Atlassian, and TaskRabbit, so the upgrades seem to be working. Spaces requires almost no configuration, he said. Developers can store things like static assets, images and movies, and backup files and logs. They can drag and drop files, or use the included DigitalOcean API to automate the upload whatever assets they want to store. If you’re a current customer, Spaces is part of the existing suite. A two-month free trial is available. After that, pricing starts at $5 for 250 GB of storage and 1 TB of outbound transfer. Addition storage is 2 cents per GB per month, and 1 cent per GB served out to the internet. Uploads into Spaces are free. With this huge storage capability comes DigitalOcean’s move into machine learning (ML) with Machine Learning 1-Click product revealed late last month. It was designed to work with Spaces. Ramji explained that any data scientist can come onto the platform and can quickly get going with an ML platform to allow them to run data analysis. Bundled into the product are data science tools including R, and Jupiter Notebooks, some deep learning tools like TensorFlow and PiTorch, along with data mining libraries like Pandas and Shiny. So a data scientist who wants to process tons of desegregated data can now dump log files into Spaces, spin up the Machine Learning service to analyze huge data sets. The machine learning service comes with in-depth tutorials, said Ramji. Spaces is launching in two or three regions, with the plan to be available globally in the first few months of 2018.